Traditional ECM solutions no longer meet business needs when it comes to managing and extracting value from rapidly increasing sources and volumes of information. A new generation of content services extend the strengths of ECM deeper into the lead applications that drive processes. 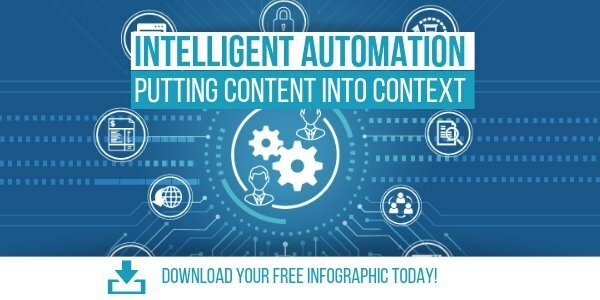 Download this Infographic to learn why intelligent automation has become imperative for digital survival!